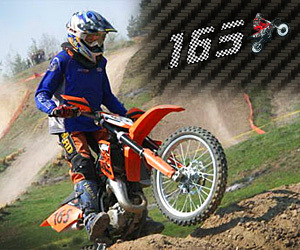 Описание: Summer after summer, riders have kept their hands cool and protected with the Neutron gloves. The Neutron 2 gloves will carry this success with a few additions. 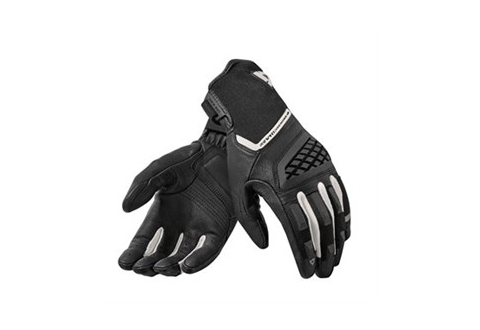 Built in climate-control characteristics enable ventilation and breathability. 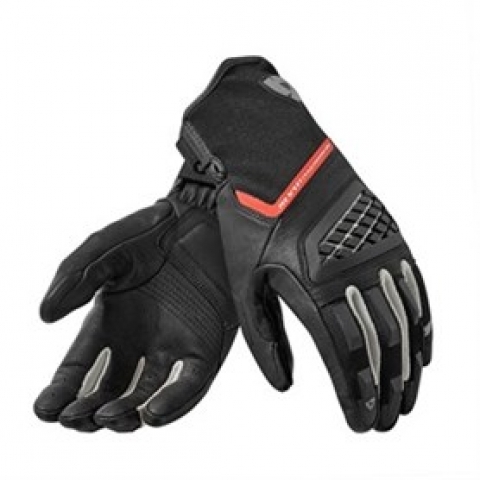 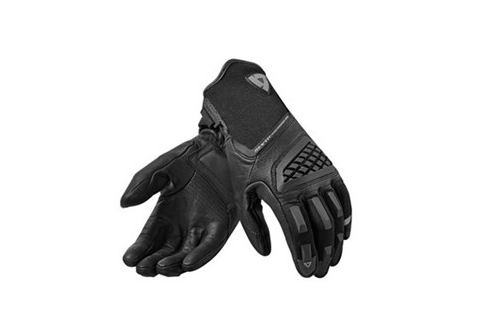 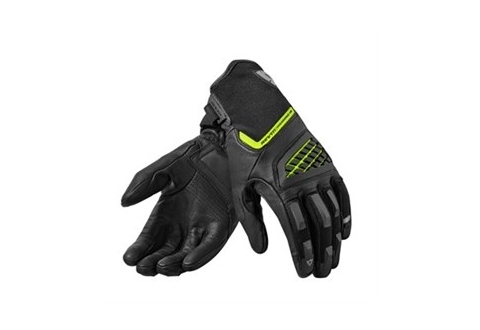 The injected, ventilated flex knuckle advances protection without sacrificing airflow. Heavy spandex constructs the cuff and the palm is lined with PWR | shield- two properties to perfectly balance safety and comfort.